Can i collab if I credit you? I love so much all this guys!! 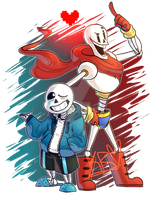 <3 aww... Undertale how do you do? I luv this picture so much! Can I lineart and Color this? Would ya' mind if I used these to make a full lineart? If not, that's all fine. me too! 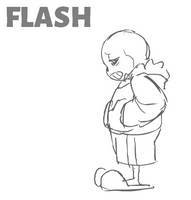 sans is my most favorite though. The world agrees with you. GOD! nice job on these, I just started playing the heck out of this game and its so good! I know, right?? So many lovable characters it's amazing! They are looking good in your style.